Gold has been an attractive asset throughout much of human history. 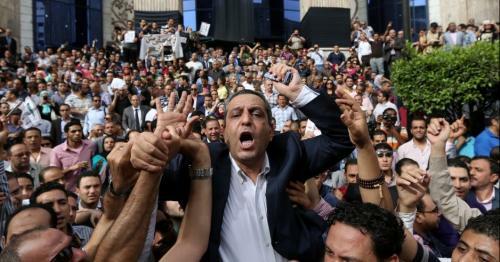 Today's investors use it as a safe haven against market volatility. But where did gold mining start and what does the precious metal look like on extraction? Humanity learned to extract gold centuries ago. The oldest known gold artifacts were reportedly found in the Varna Necropolis on the territory of modern Bulgaria. The graves allegedly date back to 4200 BC, which shows that gold mining might be at least 7,000 years old. As of 2016, China was the world's largest gold producer with 463.7 tons mined that year. The second-largest producer, Australia, mined 287.3 tons in 2016, followed by Russia with 274.4 tons. RT decided to find the top five of the world’s biggest gold nuggets which are still in existence. Number five in the ranking was extracted in California in 1992 by Sonora Mining Company. 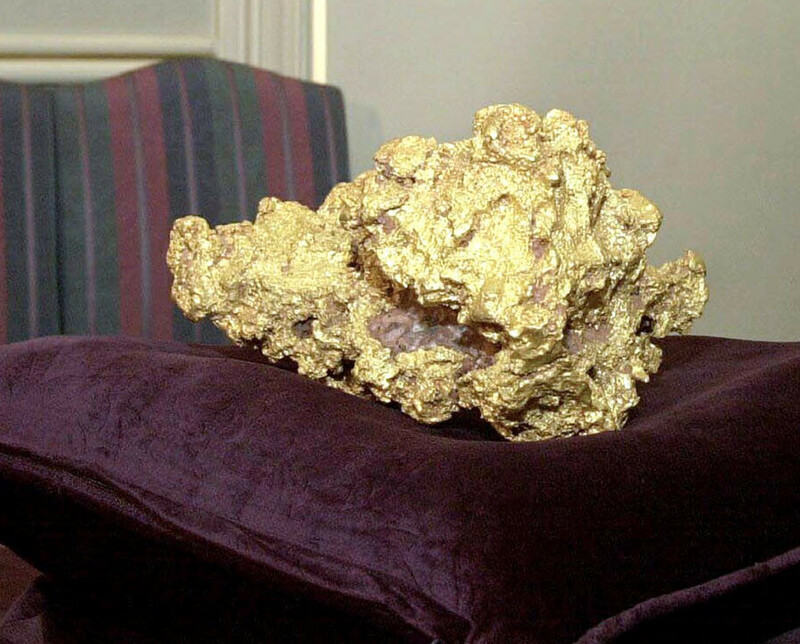 The nugget was found embedded in quartz rock with its weight after a cleaning process amounting to 16.4kg, which is 527 troy ounces of gold. The piece is exhibited at a heritage museum in Ironstone Vineyards in California. 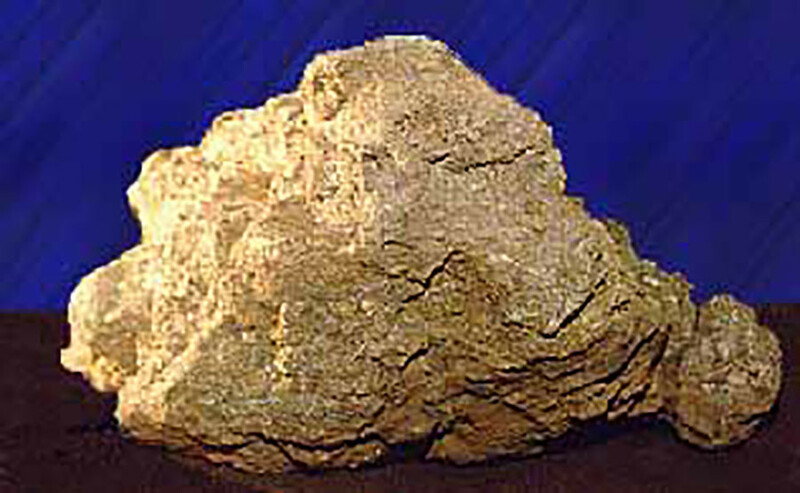 It has two names: sometimes it is referred to as the ‘Kautz Crystalline Gold Leaf Specimen’ in reference to John Kautz, the owner of Ironstone Vineyards. Number four is the Normandy Nugget, discovered in Kalgoorie, Western Australia in 1995. The Normandy is significantly bigger than Ironstone, weighing in at 25.5kg or 820 troy ounces. It was bought from the finder five years later by Normandy Mining and is currently displayed in the museum of the Perth Mint. The third biggest nugget was found in Kingower, the Australia state of Victoria in 1980. 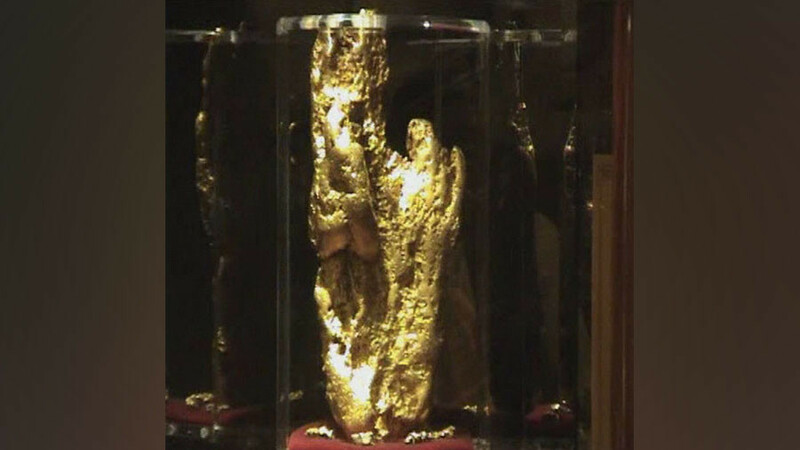 The Hand of Faith weighs 27.66kg, or 875 troy ounces. The nugget, purchased by the Nevada-based Golden Nugget Casino, is exhibited in the casino lobby on East Fremont Street in Las Vegas. The world’s second largest nugget in existence, the Great Triangle, was excavated in 1842 in the Miass area of the Russian Urals. 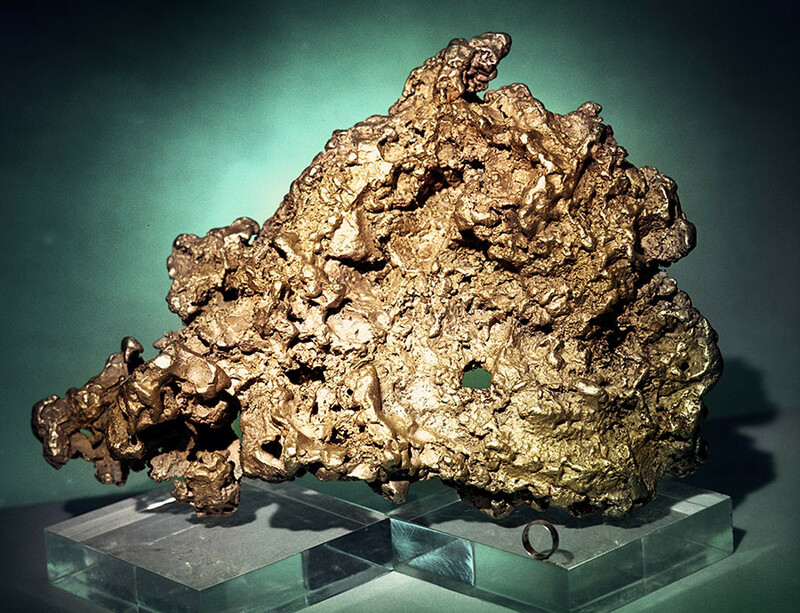 The triangular-shaped nugget, owned by the Russian state, weighs of 36.2 kg, including a fine gold content of 32.94 kg, or 1,059 troy ounces. The Great Triangle is on display in the Russia’s ‘Diamond Fund’ collection in the Moscow Kremlin. 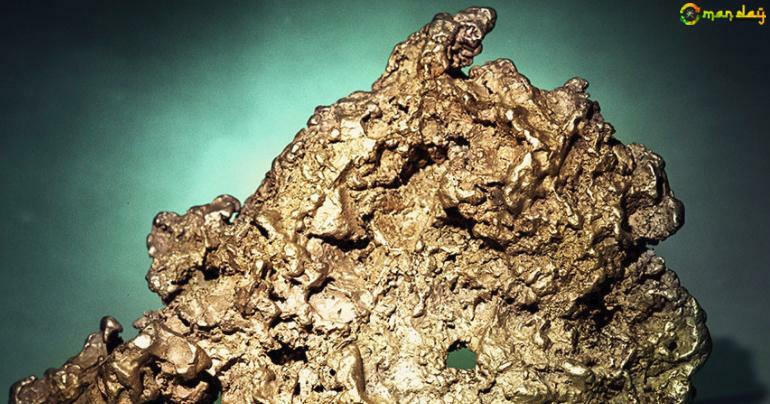 Found in 1983 by the Serra Pelada Mine in the State of Para, Brazil, this piece of gold is currently ranked as world’s largest surviving gold nugget. 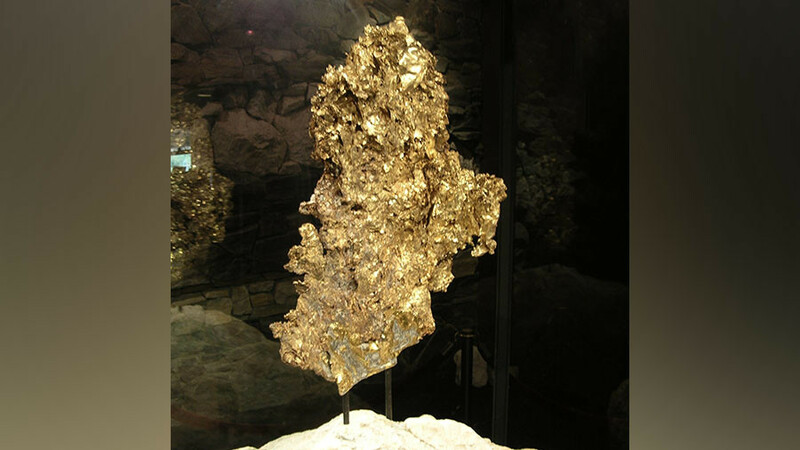 With the gross weight of 60.82kg, Pepita Canaa contains 52.33kg of gold totaling over 1,682 troy ounces. The piece was bought by the country’s central bank and is currently displayed at the Banco Central Museum in Brazil.